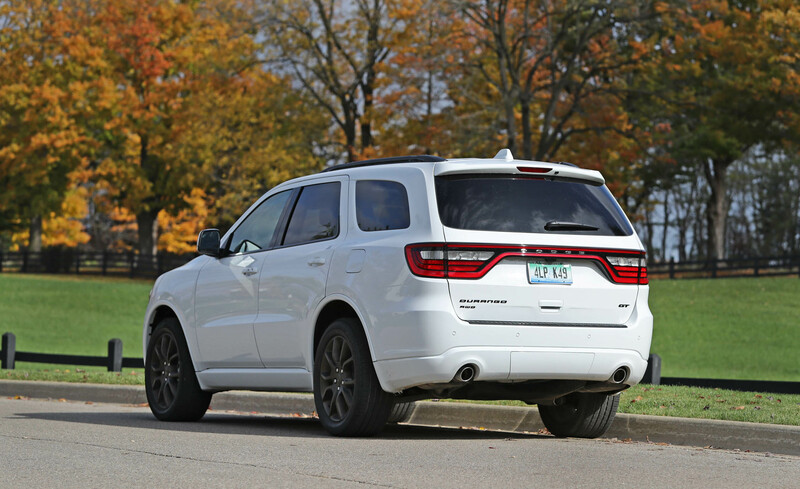 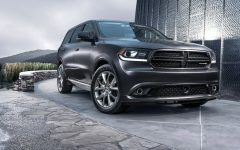 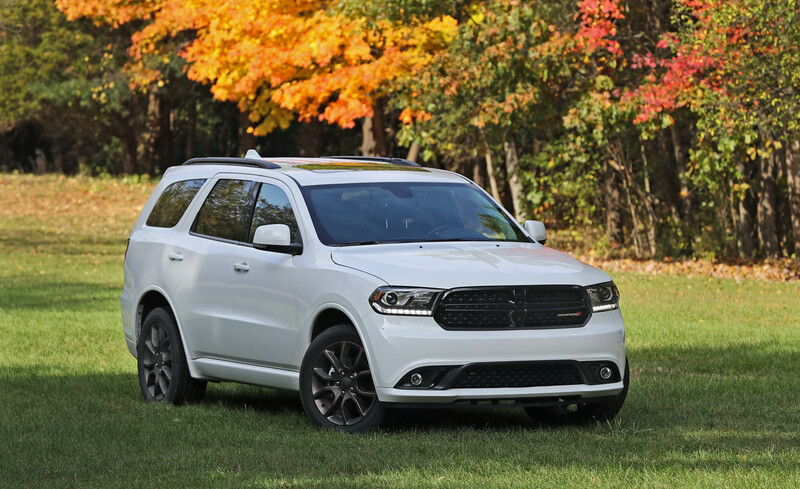 2017 Dodge Durango GT has a pair of strong engines: the standard 3.6-liter Pentastar V-6 making 290 horsepower (or 295 hp) and 260 pound-feet, and a 5.7-liter Hemi V-8 making 360 hp and 390 lb-ft. 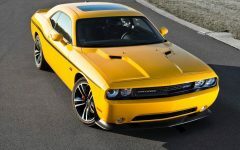 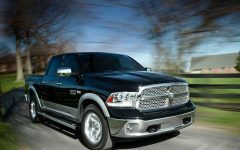 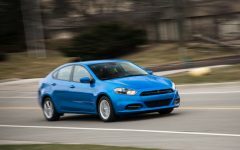 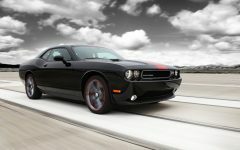 Both shift via an 8-speed automatic and achieve good acceleration, and middling fuel economy, from 17 to 21 mpg combined. 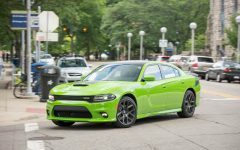 Base V-6 versions are fine for everyday needs, and can even tow up to 6,200 pounds--but the thirstier V-8 may be worth it if you tow regularly, or need your own theme music for sliding into parking spaces (it's that loud). 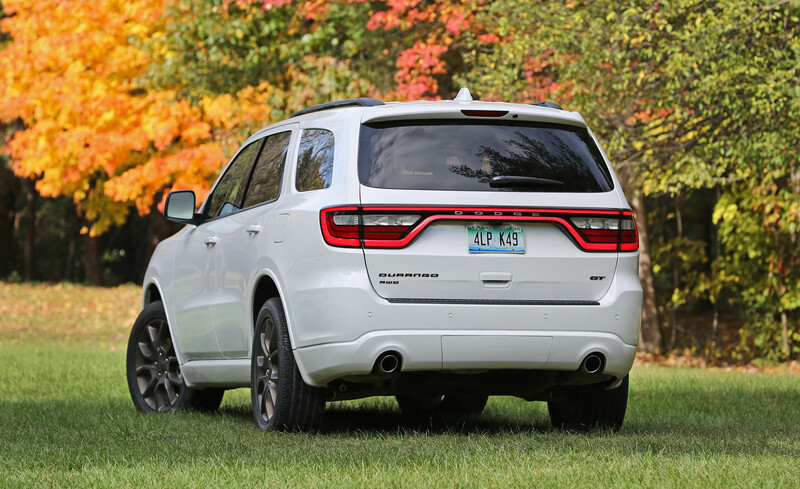 Towing capability tops out at 7,400 pounds with the V-8. 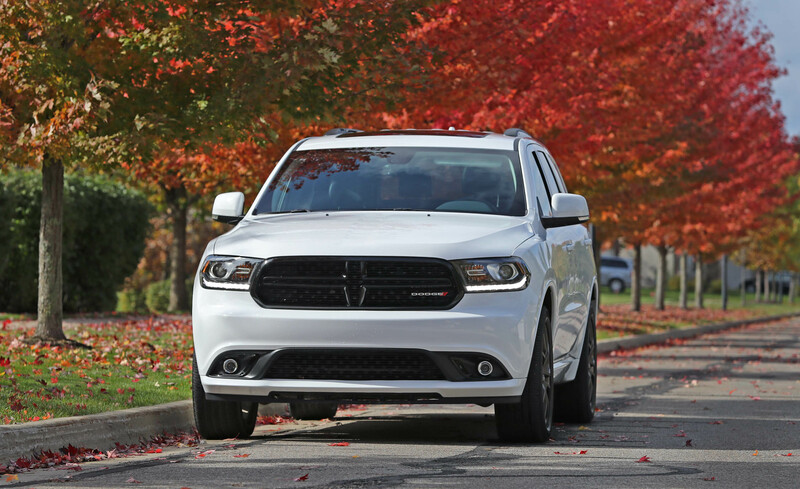 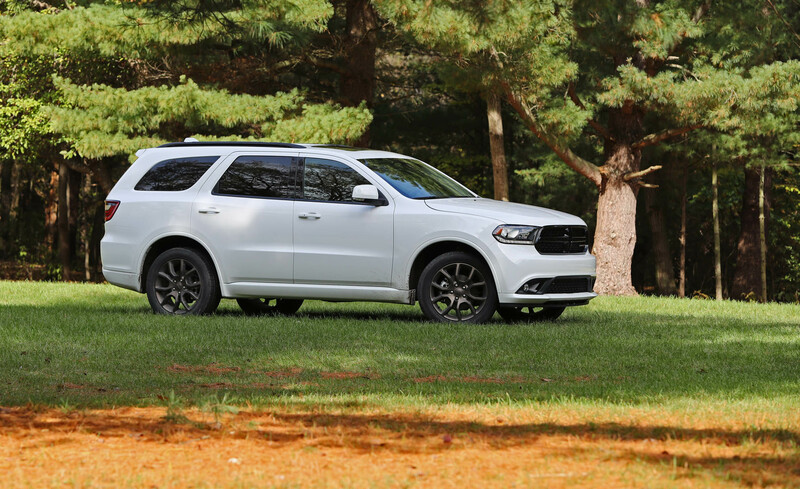 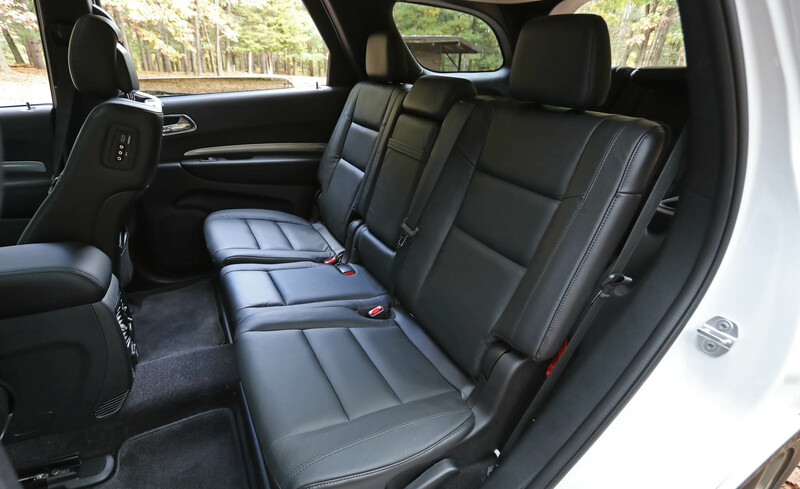 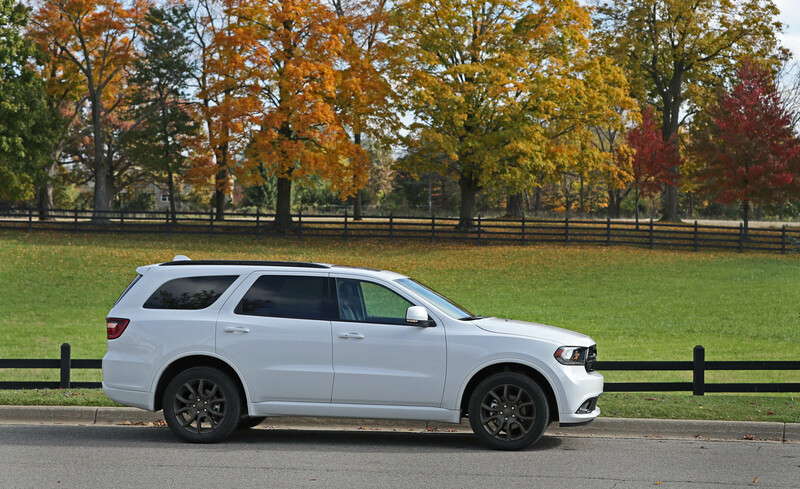 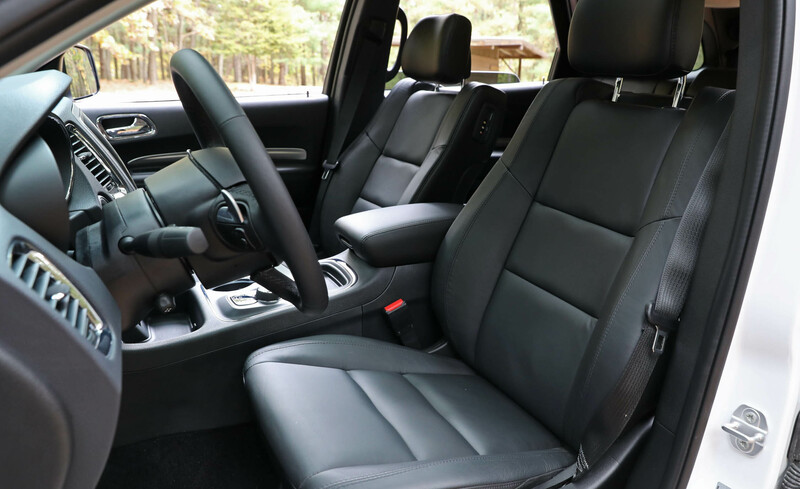 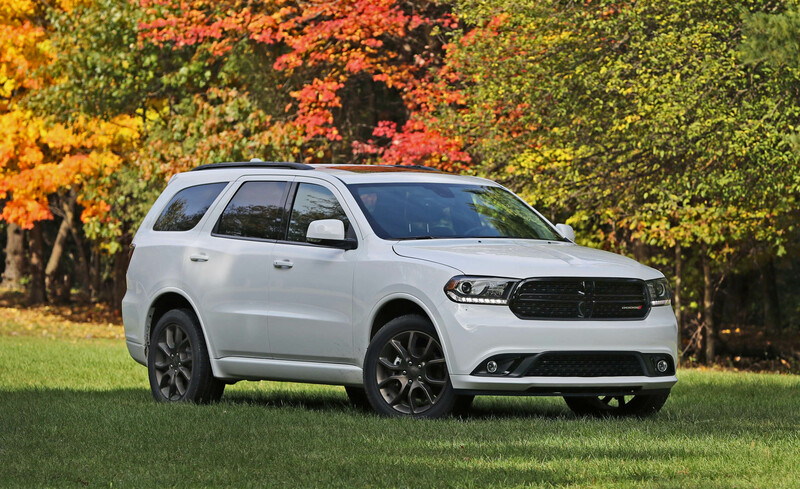 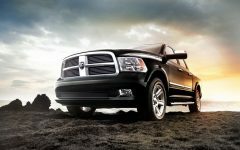 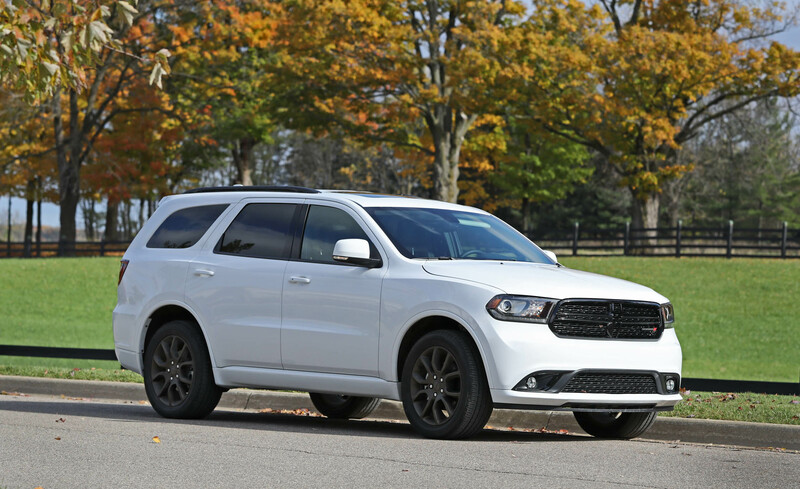 The Durango also offers a choice between rear-wheel drive and all-wheel drive (AWD), depending on the model. 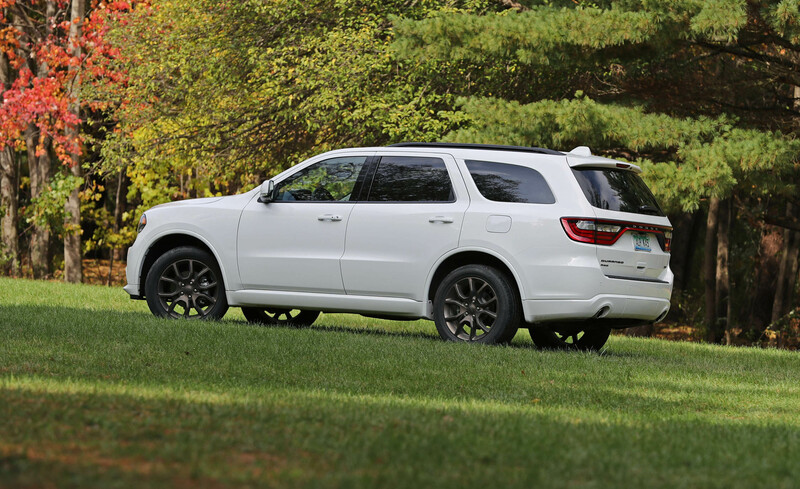 Two different AWD systems are used; V-8 models get a low-range transfer case, while V-6 models use a simpler a single-speed unit. 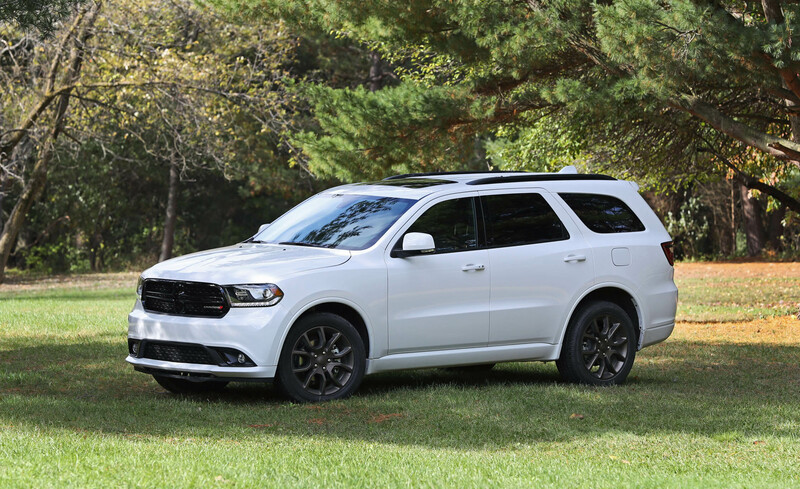 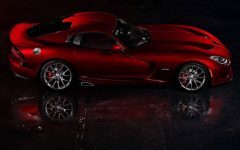 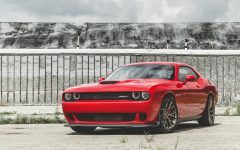 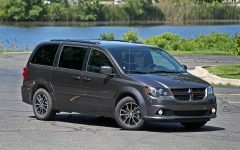 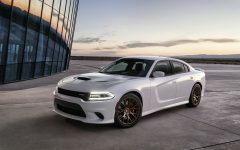 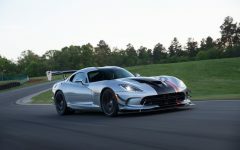 Related Post "2017 Dodge Durango GT"